Save SAR 12 (20.34%) – Earn 4 Shukrans What is Shukran? Shukran is the Landmark Group’s award-winning loyalty programme in the Middle East, which allows you to earn Shukrans when you shop any of our brands. 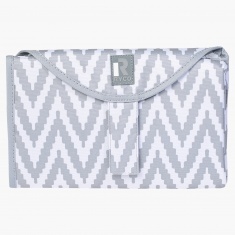 Changing time will be a fun affair for mother and kid both as you get this lovely changing mat that can be folded and carry easily while travelling. 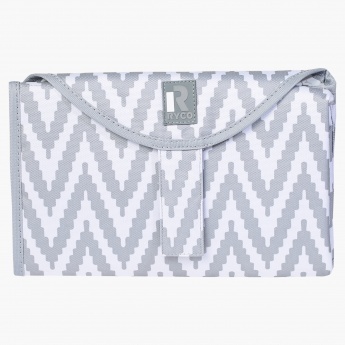 This printed mat has a soft base to offer optimum comfort and protect him from dust and allergens. 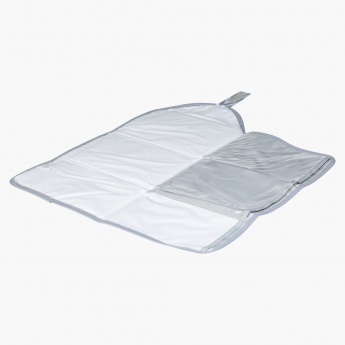 Feature 3 : the padded area for baby's comfort, a durable, easy-clean surface and the fold down design for easy storage.